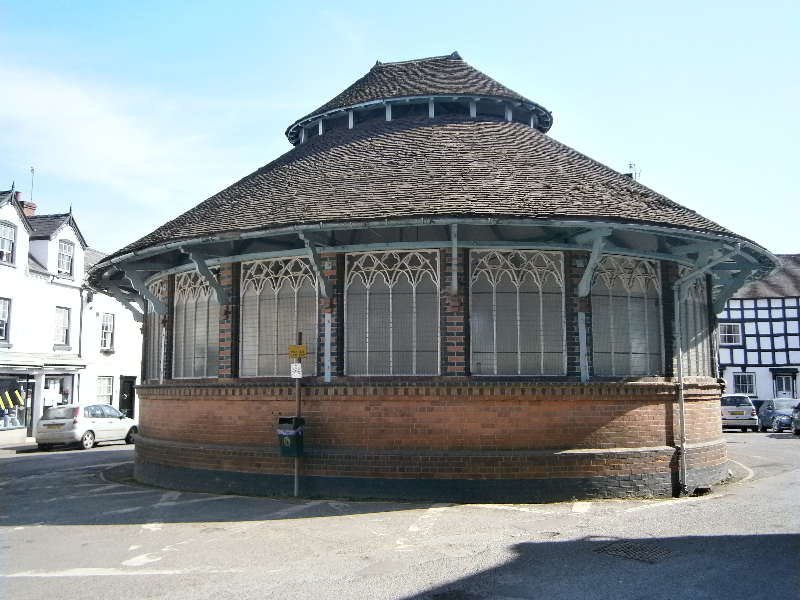 Tenbury Wells is a small ancient market town situated in the very north west of Worcestershire on the A456 road. The River Teme, which runs along the edge of the town, separates Worcestershire and Shropshire and the Herefordshire border is less than a mile away. 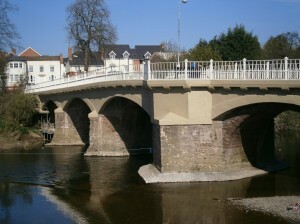 The famous 16th century, Tenbury Bridge, with its bend in the middle, crosses the Teme at one end of the main street and is considered to be the gateway to the town. 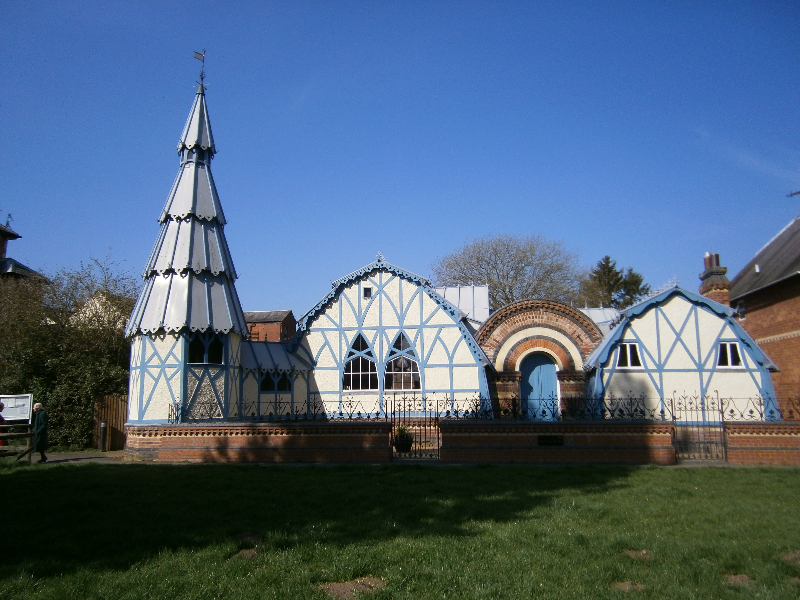 Tenbury is about 40 miles south west of England’s second major city, Birmingham, and only a few miles from the border between England and Wales. 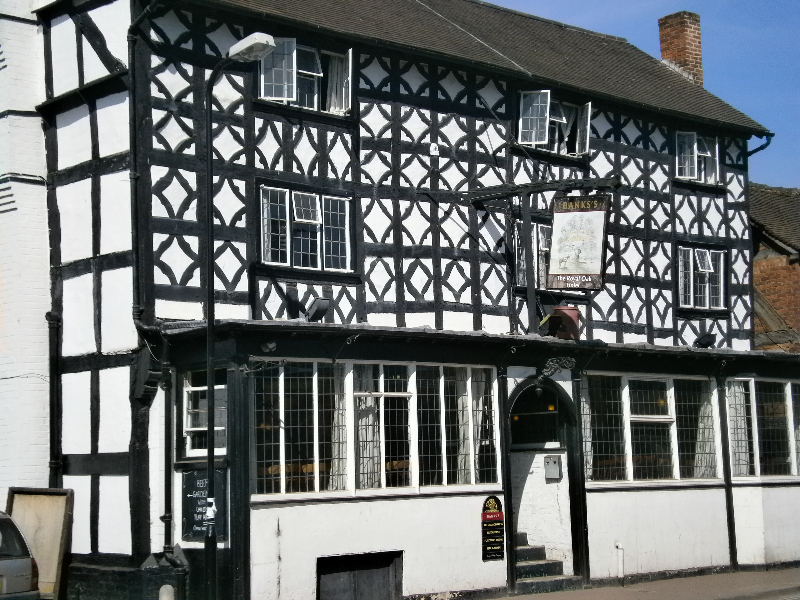 The town nestles peacefully in the beautiful Teme Valley and is set within a short drive of the historic towns of Kidderminster, Hereford, Worcester, Shrewsbury, Leominster and Ludlow. The area is still primarily unspoilt farming country and perfect for walking, cycling or driving in this delightful and still largely undiscovered area of the West Midlands. There are beautiful places to stay and eating, especially locally sourced food, and drinking, particularly our local beers and ciders, make a break in the area a pleasure indeed. 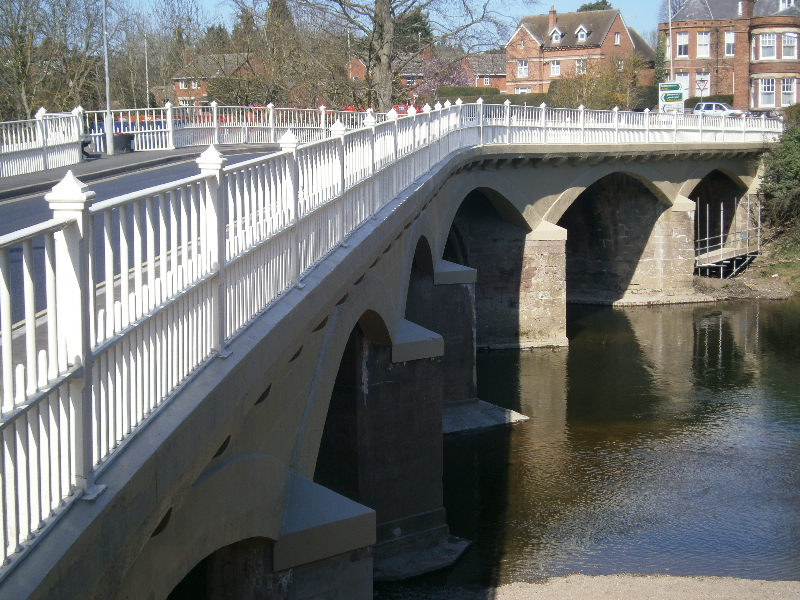 Tenbury is close to some excellent tourist attractions, and the Tourist Office, which is run entirely by local volunteers, stocks many maps, leaflets and brochures, including a growing collection of leaflets of local walks in Tenbury and the Teme valley. They also have available details of local events, theatres, restaurants, pubs and accommodation and everything to make your stay a most enjoyable experience. 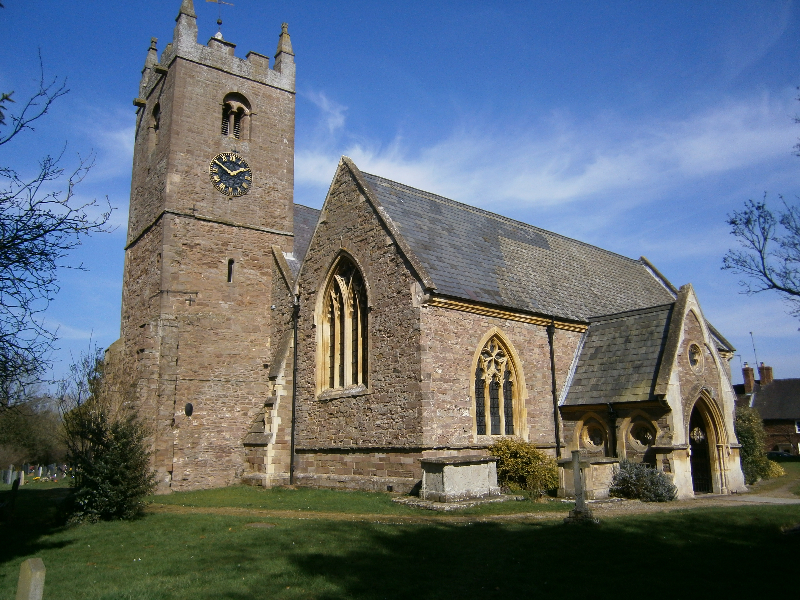 Tenbury lies in an area known for growing hops and cider apples and also the rearing of cattle and sheep, for which the annual Agricultural and Countryside Show in August each year is a wonderful advertisement. 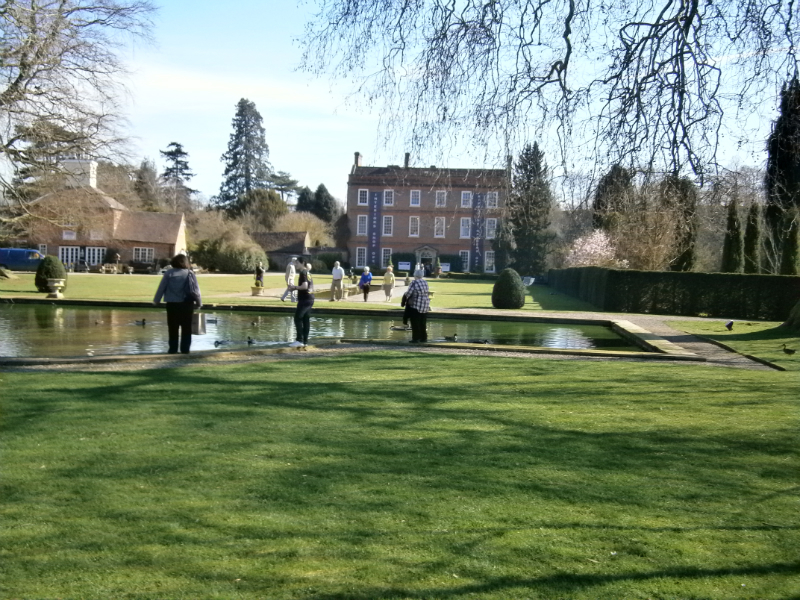 Queen Victoria, who visited the area at the end of the 19th century, referred to Tenbury as, ”my little town in the orchard” The affection could not have been more appropriate and the description lives on to this day. The Tourist Information Centre situated at 48 Teme Street has a wide selection of maps, books and other tourist memorabilia for sale as well as hundreds of brochures and other information concerning attractions in the surrounding area. They do not have the facility for card sales or internet shopping. The office is open 10am to 4pm Monday to Saturday throughout the year and is manned entirely by volunteers.